Stations produced special programs to help their audiences understand and make sense of the war. 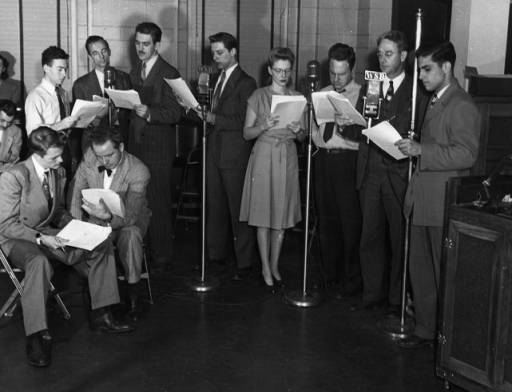 The second world war greatly impacted radio broadcasting across the country. Stations were called in to aid the war effort. 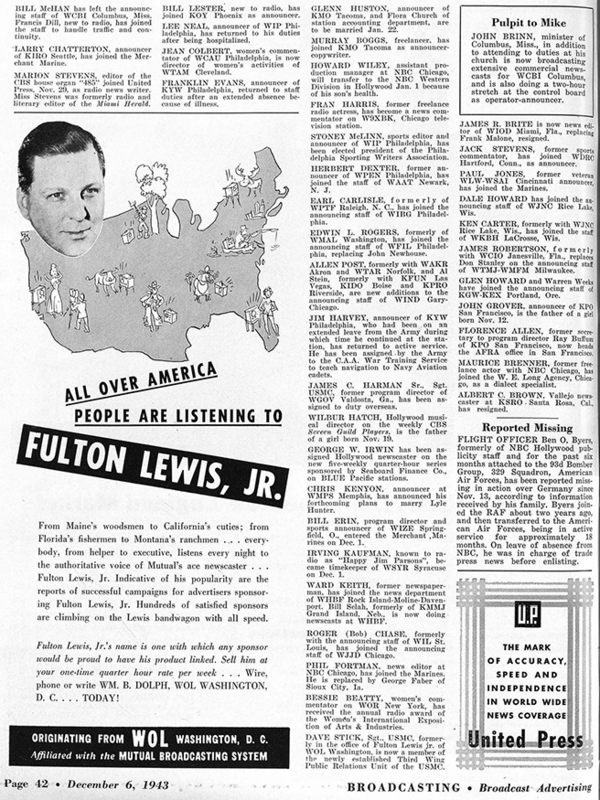 Local stations were responsible for assisting in civilian defense plans by broadcasting emergency instructions. Announcers were not allowed to broadcast weather conditions and forecasts on the air, or any other information that may have been useful to enemies listening in. 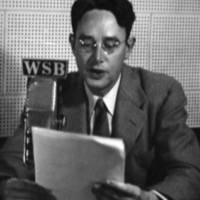 Stations also led war bond drives - in 1943, WSB Radio alone sold $10 million of war bonds. 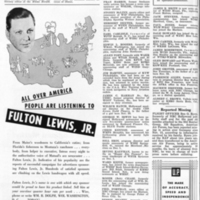 During the war, radio stations produced special programs for their audiences. 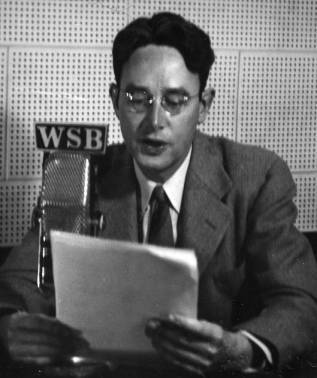 In Atlanta, WSB introduced programs like "Reveille In Dixie", a weekly dramatic series to explain the necessity of winning the war, "Camp Crossroads" which broadcast interviews with servicemen from the Atlanta Serviceman's Center, "Atlanta Army Reports" answered listeners questions about the war, and "The War Mailbag" broadcast information about price controls, food and gasoline rationing, and other facets of life in wartime. Like others across the country, Georgia’s radiomen were drafted into military service during the war. Though chief engineers were given high draft deferments to help keep stations on the air, many other employees went to war overseas, including Elmo Ellis, Marcus Bartlett, and Walter Paschall. Women stepped in to take their places. 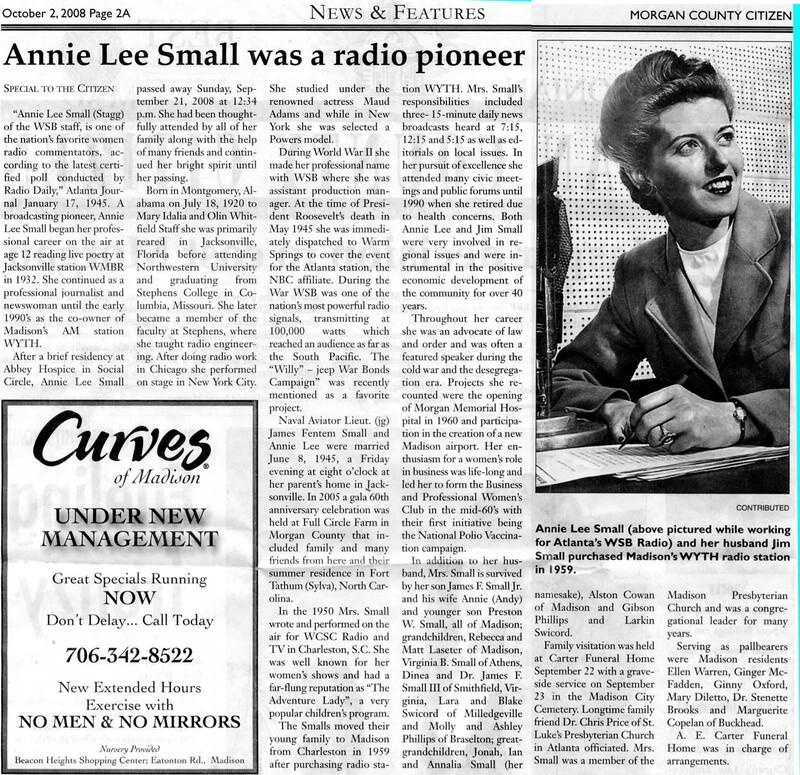 Annie Lee (Stagg) Small became the first female announcer in Atlanta radio, followed soon after by Jane Sparks Willingham. These women helped keep radio stations running during the war, and many found permanent employment in radio after it ended. 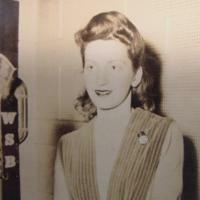 Jane Sparks Willingham took over announcing duties for WSB; after the war, she stayed on as Women’s Program Director. 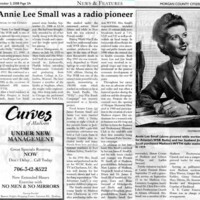 Annie Lee (Stagg) Small was assistant production manager for WSB during the war, and also covered President Roosevelt’s death in 1945 for the NBC affiliate. Walter Paschall was one of the millions of men who left their jobs at home to fight the war abroad. "Behind the Mike" section of Broadcasting Magazine with announcements of who in the industry is being deployed overseas. This issue includes James Harmen of WGOV in Valdosta, GA.